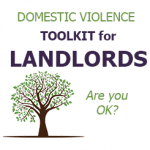 “Domestic Violence Toolkit for Landlords” This Kit has been designed for landlords, property managers and anyone else who works on-site or has access to residential rental units. Tenants cannot withhold rent for any reason. If a tenant wants to sublet, they must request their landlord’s permission in writing. The landlord has 14 days to respond. Landlords can charge non-refundable pet fees. Tenants cannot have pets unless their landlord gives them permission. 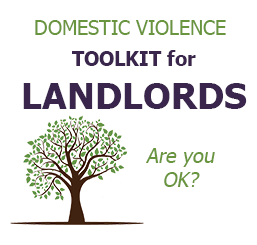 Landlords must usually provide 24 hours notice to enter the property.